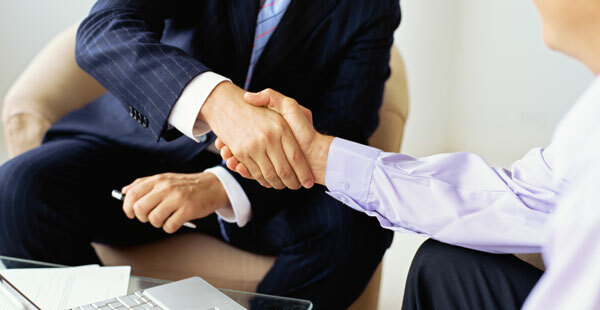 As a small business owner, you play many roles in the day to day operations of your business. 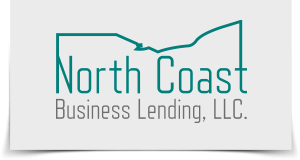 When you need a lending professional, let us provide the expertise needed to keep your vision alive. Let us provide the financing you need for purchasing and renovating rental properties or for purchasing/refinancing your business' commercial building. 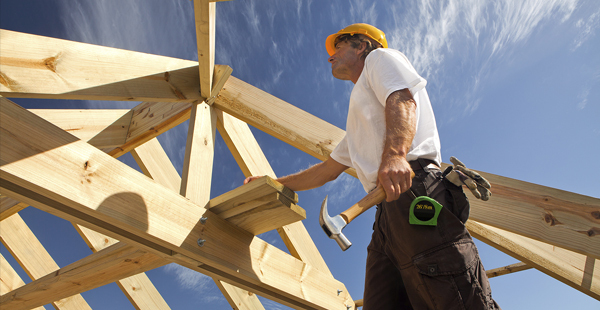 NCBL's real estate loans are uniquely designed to meet your specific needs. If now is the time to grow your business, let NCBL provide your equipment and fixed asset financing.